(Natural News) As the western diet continues to demand vast amounts of land and water for production, a team of researchers at the Tufts University in Boston and the University College London has looked at the potential of cultivating microalgae as a potential food source in the future. The researchers have cited data from the United Nations, which indicates that more than 800 million people currently suffer from undernourishment. This is expected to increase to up to three billion by 2050, the experts add. The scientists note that this entails meeting adequate calorie requirements for each person, all while simultaneously ensuring that a balanced diet is still met. However, the research team stresses that the current processes involving food production are causing excessive pollution and are exploiting the planet’s natural resources beyond their limits. Likewise, the scientists have noted that demands for small fishes as feed for larger, commercially raised fishes may slowly deplete wild sources. “As we push for ever more protein- and omega-3-rich foods, we are simultaneously destroying the world’s ocean and terrestrial ecosystems and expanding meat consumption by replacing forests with cropland and pastures and degrading soils. But if our nutritional preferences put us on a collision course with nature, why do we stick to them so avidly? If the majority of marine omega-3 fatty acids originate from algae, why not cut out the middle fish? The potential of marine microalgae as an alternative omega-3 and protein source is well-studied,” the researchers report in The CRISPR Journal online. In line with this, the research team has highlighted the potential of microalgae as an alternative food source. The scientists stress that microalgae contains significantly high levels of omega-3 fatty acids and amino acids. For instance, the Nannochloropsis oculata or Nanno, contains 40 percent protein by dry weight. It also contains one-third amino acid and six percent omega-3 fatty acid. However, the researchers have added that while these microorganisms are primary fish food, the fish merely acts as an intermediary factor in the nutrition cycle and may not provide equally beneficial effects compared with direct consumption of microalgae. The researchers note that cultivation technology entails that microalgae cultivation requires consistent quality and cost-effective production in order to be classified as a relevant food source. However, the experts have noted that algal composition remains a big challenge. “Since algal composition changes with environmental conditions (e.g., temperature, light, nutrient composition, mixing, etc. ), obtaining consistent algal quality in outdoor cultivation is not straightforward. Fermentation and indoor cultivation technologies have an advantage in this aspect, as growing conditions are highly controlled. Using agro-technologies and cost-effective, sustainable inputs (e.g., low-carbon renewable energy, nutrients and carbon source) are some of the effective ways to reduce production cost. Regarding labor costs, in some instances, a technological solution needs to be adopted to replace physical labor,” the researchers explain. The experts have also noted that processing technologies that would extract essential nutrients from microalgae are scarcely available. 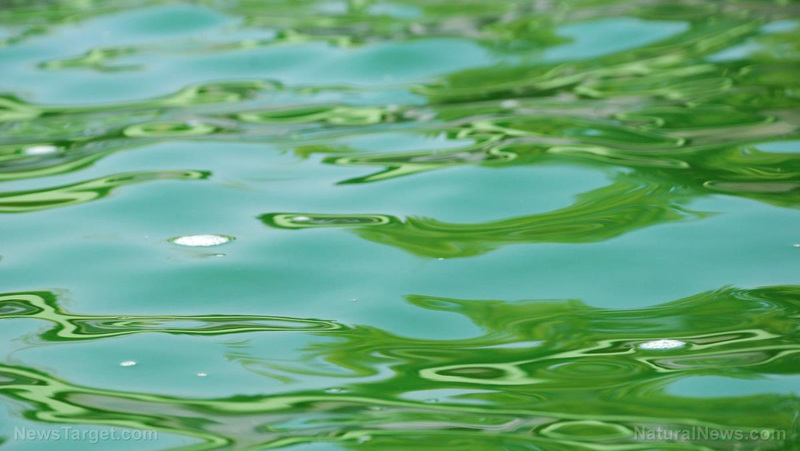 Likewise, the research team has stressed that the current standards required for marine microalgae to enter the food market remains highly difficult. Moreover, the scientists point out that freshly harvested microalgae is a perishable product. This means that careful handling procedures are needed in order to maintain their beneficial properties.